Marlissa Cunningham, specialized gift coordinator at Denver Rescue Mission, has always made continuing education a priority in her career. By doing so, she has become a better nonprofit professional and partner to her colleagues. 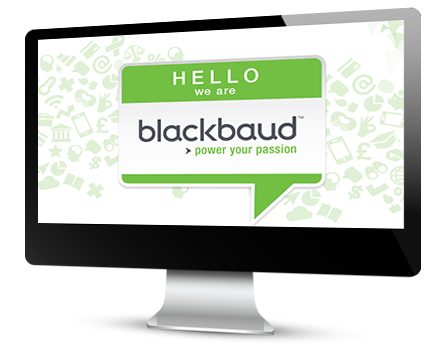 Recently, Marlissa has engaged in new Organizational Best Practices courses from Blackbaud University. These classes have given her the tools to stay up to date on industry trends within the social good community. Join Marlissa as she discusses her experience with these new courses and how it has opened up doors for her to acquire new skills, evaluate current programs and processes, and implement new strategies at Denver Rescue Mission.